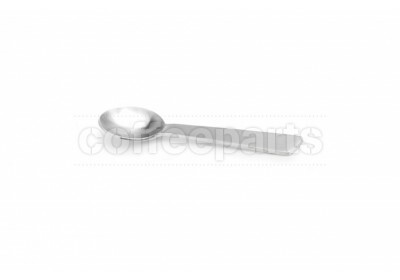 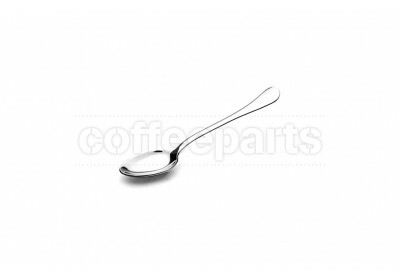 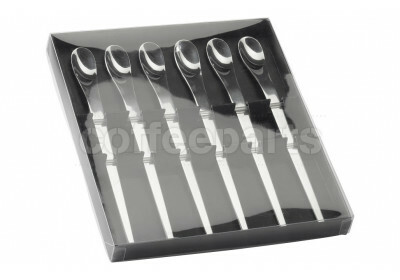 We carry a range of spoons from tea spoons, small spoon and coffee spoons to stir your coffee. 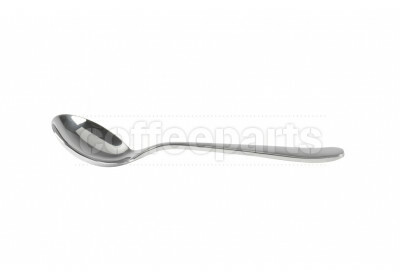 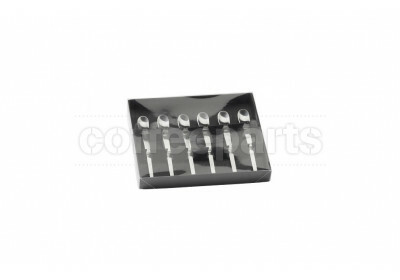 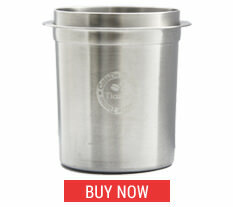 These vary in handle length, generally dependent on the cup size being used. 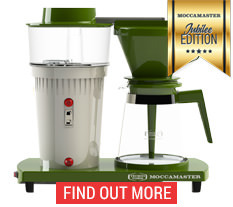 Common brands are the Acme, Motta and Joe Frex. 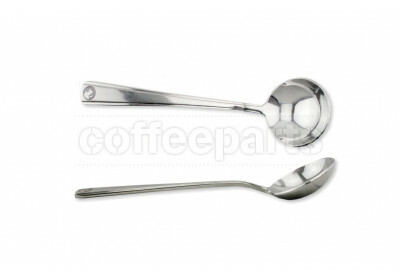 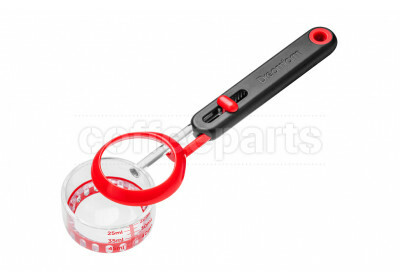 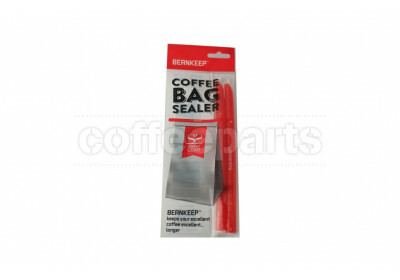 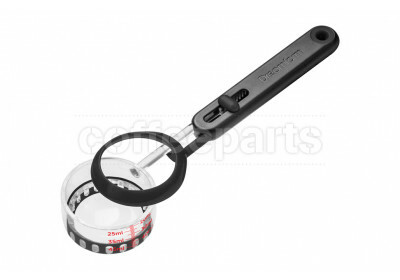 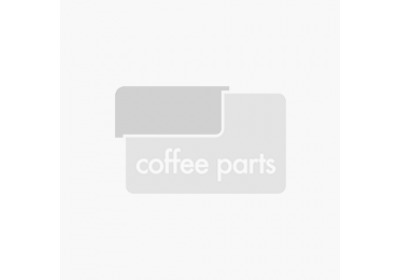 Coffee measuring spoon and coffee scoops are used to measure your ground coffee into your filter baskets. 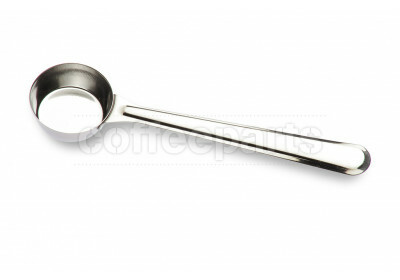 There are generally known as a 7g coffee scoop although don't necessarily measure 7gr and it depends on the coffee roast profile and weight. 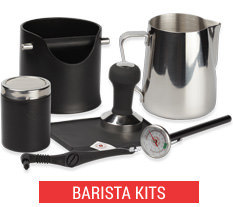 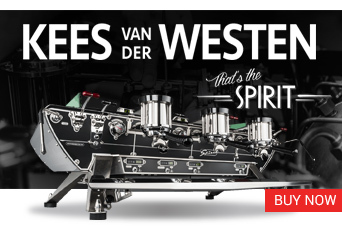 Several brands are common here, both from Coffee Parts, DreamFarm and Joe Frex. 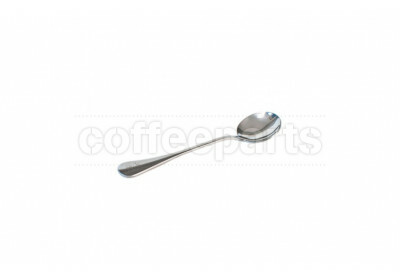 And the hero spoons in our range, the cupping spoons which are a key component in coffee cupping. 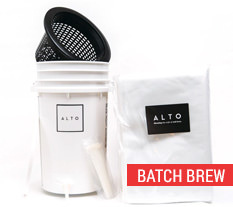 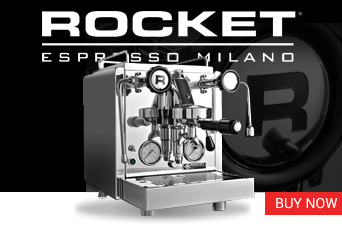 These are made by Espresso Gear, Hario, Joe Frex, Tiamo and Rhino Ware. 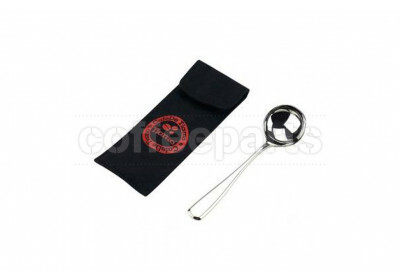 But what is cupping? 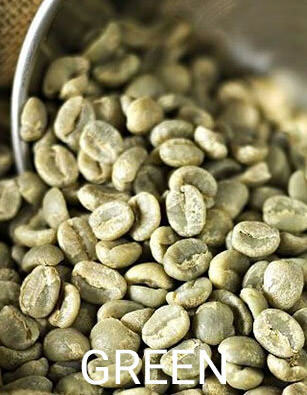 Simply put, it is the process coffee roasters and growers use to judge coffees next to each other without bias. 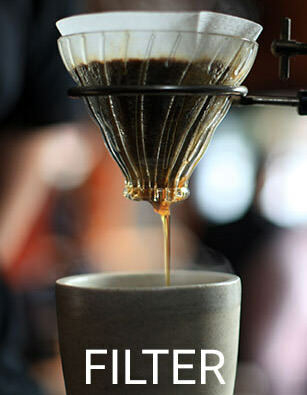 Cupping at home is actually a fairly easy process and can be setup with minimal coffee cupping supplies. 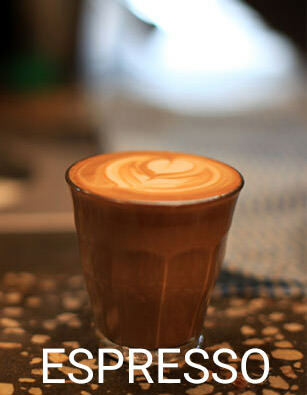 Like wine tasting, is all about comparing flavours, notes and acidity levels in a range of origins and blends in the one sitting. 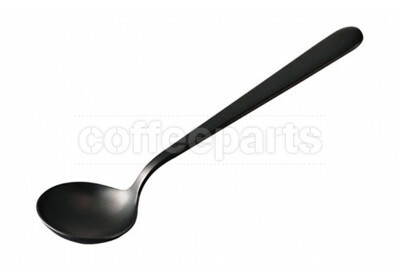 In specialty coffee and roasteries, cupping bowls are generally around or long table each with a cupping spoon, ready to be tasted. 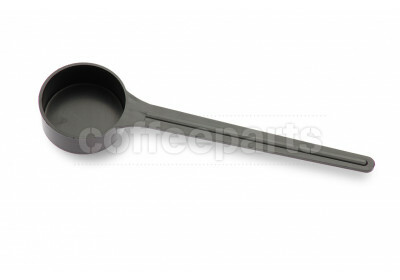 The cupping spoon is a key item in the process and this simple item makes a huge difference to our senses. 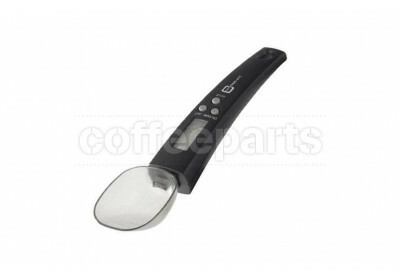 The shape will affect the hand position and ability to properly smell and then taste the coffee being cupped.